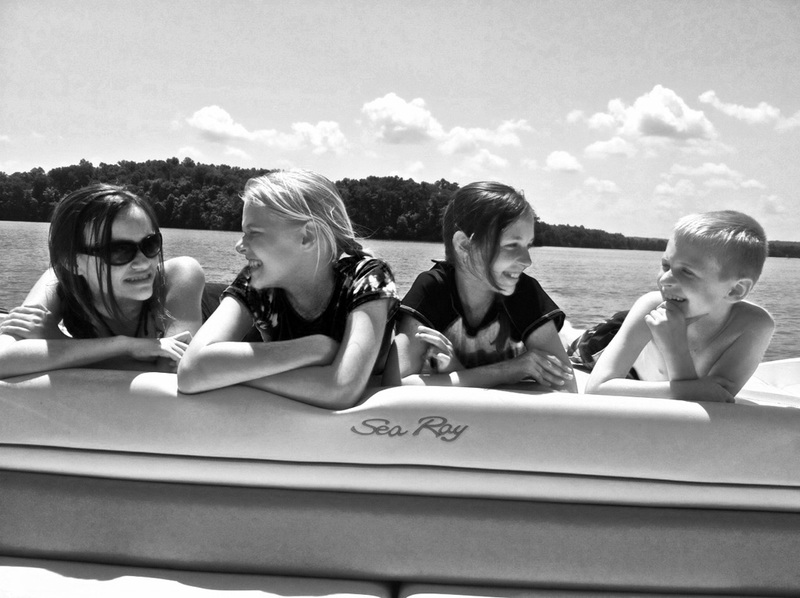 We consider our boat a part of the family. Not as a material thing, but because what our boat allows us to do as a family. Hanging out, talking, eating, tubing, wakeboarding… all without cell phones, TVs, and crowds.